Awww so lovely. We love crafts for the garden. 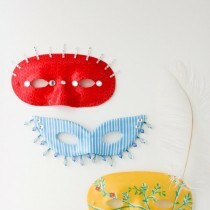 We love crafts for the 4th July. 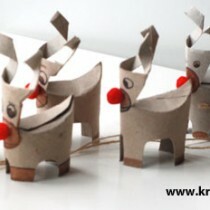 We love recycled crafts.. and right now we are REALLY into Tin Can crafts. Tin Cans are a little tricky to work with – which paint do you use, how do you get holes into them etc etc. 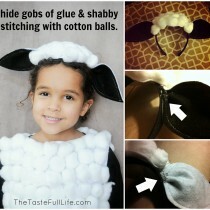 But with a little experience, they make for a super fun and versatile craft material. Turn a simple tin can into this wonderful 4th July project – it will look nice in your garden all year long! US Readers, check out these Enamel Paints (I love using these and have used them on mainy projects, they are quick to apply, dry quickly and have a nice finish. Some of the lighter colours may need to coats of paint though). 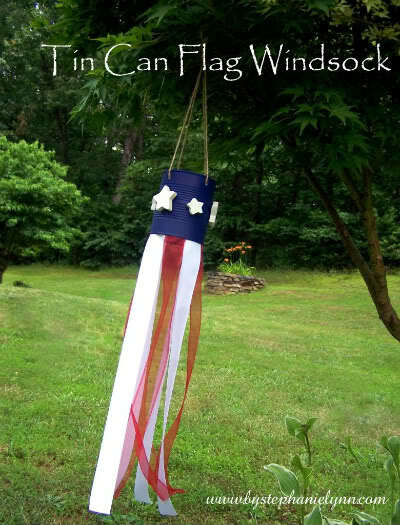 Get full instructions to make your 4th July Windsock over at By Stephanie Lynn. More awesome American Flag Crafts for kids!